A new study by researchers from Sweden and Denmark has found more evidence of a link between the antibiotic fluoroquinolones and certain cardiac problems. Fluoroquinolone antibiotics include Cipro, Levaquin and Avelox. The March 8 study in The BMJ (formerly the British Medical Journal) looked at data from Sweden, including hospital admissions for aortic aneurysm or dissection, as well as deaths caused by those conditions. 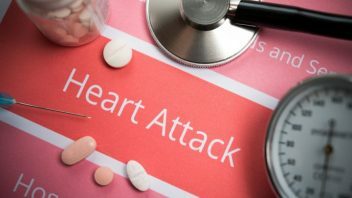 It compared patients 50 and older who received fluoroquinolones or amoxicillin who had no previous diagnoses of aortic aneurysm or dissection. Researchers found a 66 percent increased risk of aortic aneurysm or dissection with fluoroquinolone use compared with amoxicillin patients. The actual number of cases this translates to is relatively small. The difference equates to 82 cases per million treatments, according to the study. “Our study confirms and substantially expands on the two previous studies that have reported an increased risk of aortic aneurysm or dissection associated with fluoroquinolones,” researchers wrote. They added, however, that because of various factors, the risk levels they found weren’t as high as the previous studies. 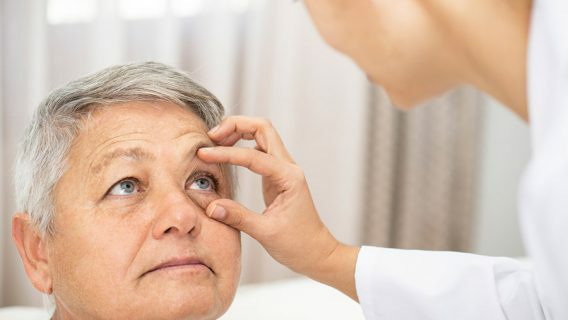 The researcher team urged regulators to weigh their results along with other safety issues presented by fluoroquinolones against the benefits of treatment. “This will support appropriate clinical treatment recommendations,” they wrote. Used to treat bacterial infections, fluoroquinolones are linked to serious side effects. The U.S. Food and Drug Administration requires them to carry strong warnings about dangers, including tendon problems and permanent nerve damage. Studies have also previously found increased risks of aortic aneurysms. An aortic aneurysm happens when a weak spot in the wall of the aorta bulges. This increases the risk of the aorta lining tearing, also known as an aortic dissection. The FDA last year updated a 2016 safety alert to say patient information it had identified did not support reports that fluoroquinolones could cause aortic aneurysms or aortic dissection. However, the agency says the drugs are linked to a slew of other serious side effects, including abnormal heartbeat, hallucinations and suicidal thoughts. Hundreds of lawsuits have been filed by patients and family members over injuries they blame on fluoroquinolones. These injuries include aortic aneurysms and dissections, as well as peripheral neuropathy. The lawsuits accuse drug makers of failing to warn the public and physicians of the risks and of concealing the drugs’ dangers. The companies are also accused of marketing the drugs as the first-line treatments for non-life-threatening bacterial infections, even though there are safer drugs. BMJ report comes just weeks after the release of another study urging that unnecessary use of fluoroquinolones be reduced. It did not touch on cardiac risks of fluoroquinolones. Instead, it cautioned about side effects such as tendon, muscle, joint and nerve damage, as well as increasing resistance to antibiotics. According to the study, there were 31.5 million fluoroquinolone prescriptions dispensed in 2014. 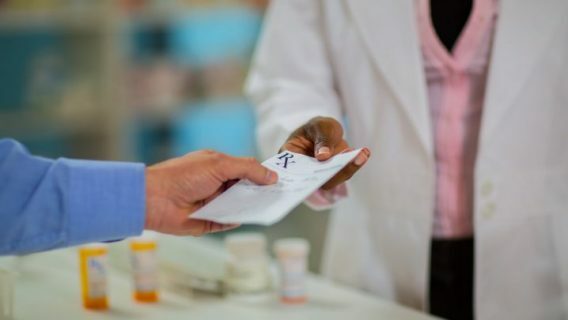 They estimated 7.9 million of those prescriptions were unnecessary, either because no antibiotics were necessary or fluoroquinolones were not the recommended therapy. These conditions included acute bronchitis, acute sinusitis and uncomplicated urinary tract infections. 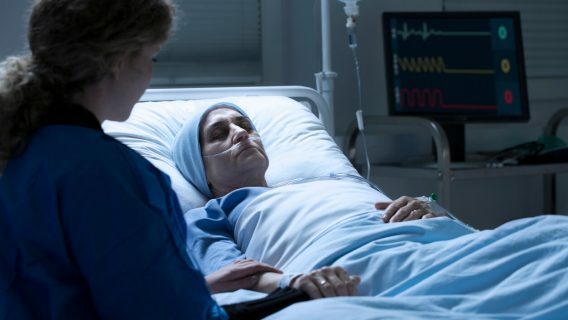 “With the documentation of serious adverse events and rising rates of antibiotic resistance, prescribing FQ only when indicated and recommended will improve patient outcomes,” they wrote. 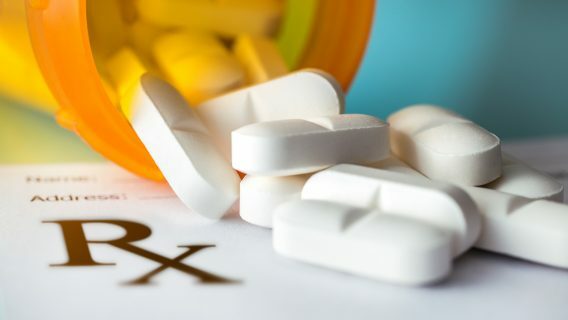 They also noted that fluoroquinolones are associated with a risk of a recurrence of a type of infection known as clostridium difficile, or C. difficile, which is a bacterial infection that can sometimes cause life-threatening inflammation in the colon.